What an endurance test, the race 5 hours in duration! Grands Prix have been 200 miles for so long its easy to forget what the ‘titans’ coped with nearly 100 years ago. 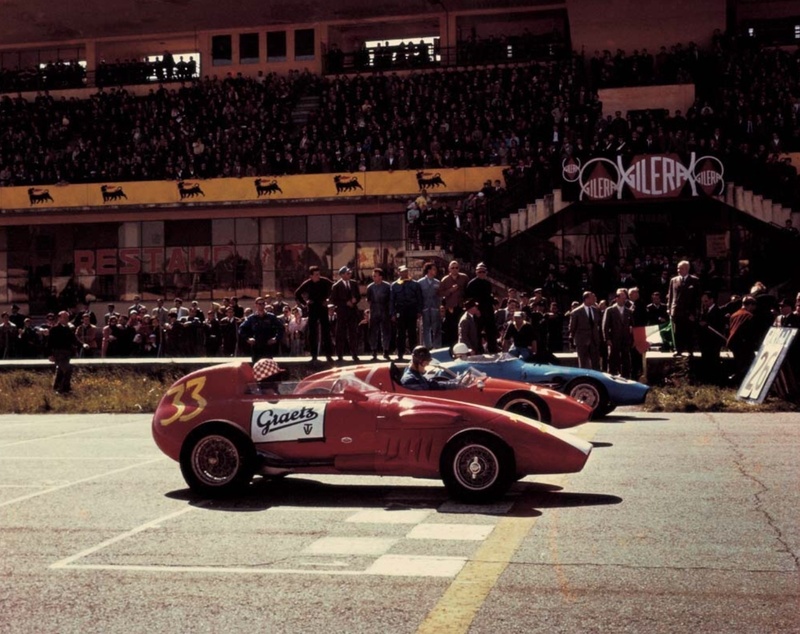 Maserati didn’t race so it was a straight fight between Bugatti and Alfa Romeo with the Milan brigade winning comprehensively in their new 2.65 litre straight- 8 Vittorio Jano designed machines. 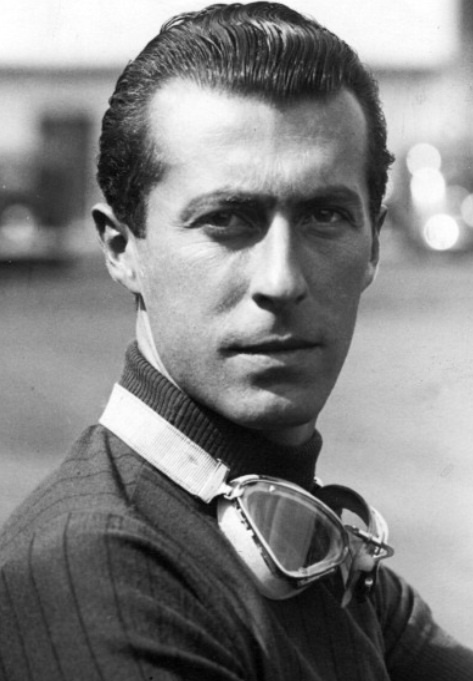 It was Nuvolari from Baconin Borzacchini and Rudy Caracciola in Alfa Corse entered cars, the best placed Bugatti T51 that of Louis Chiron in 4th. 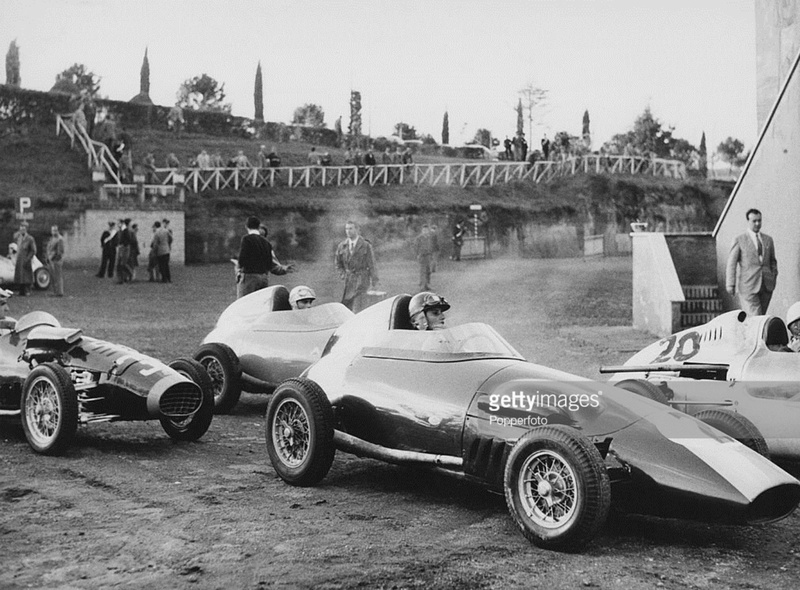 This article is some words around some great shots of Nuvolari from the Getty Images archives, treat it as the first in an occasional ‘at random’ series. 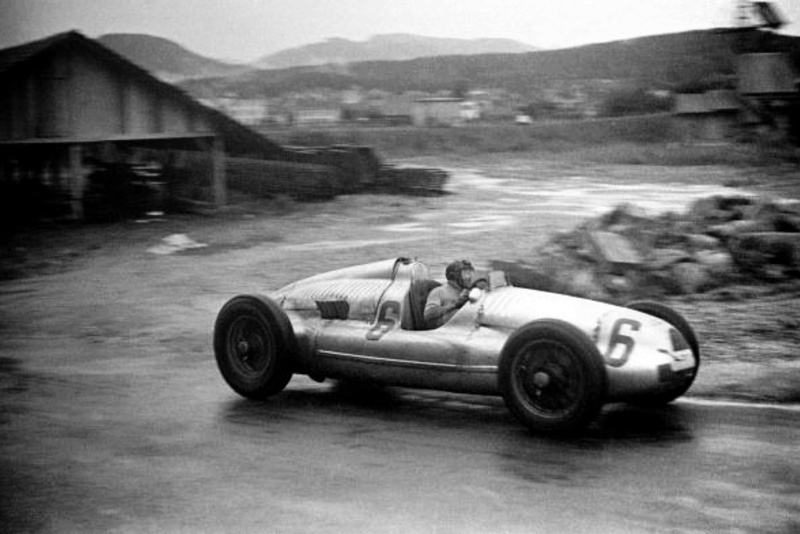 Tazio during the race held in awfully wet conditions. Seaman’s Mercedes lead from pole from teammates Stuck and Caracciola, he opened up a good lead but lost it after being boxed in by backmarkers allowing Rudy to sneak through. 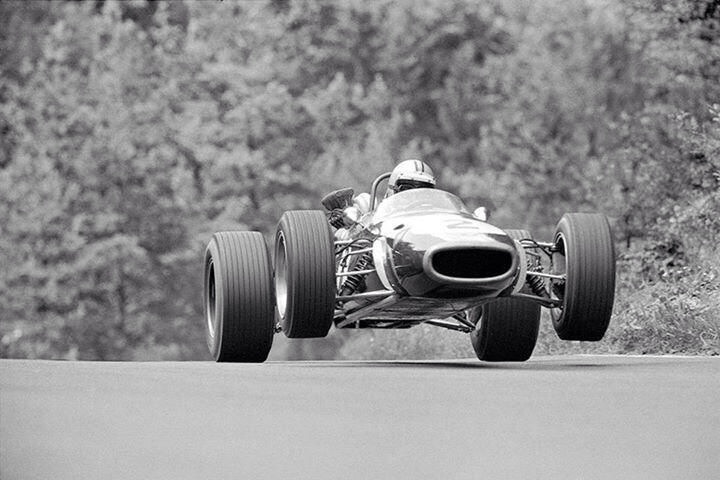 Muller’s Auto Union raced well, Stuck spun and Tazio had undisclosed mechanical dramas in their mid-engined Type D’s. Mercedes 1-3 result was Caratch from Seaman and Manfred von Brauchitsch, all in W154’s. The first German automotive show was held in Berlin in 1897 with 8 cars, visitor numbers grew exponentially together with the growth of motoring itself, by 1939 825,000 people attended to see the new VW and other more sporting exhibits. 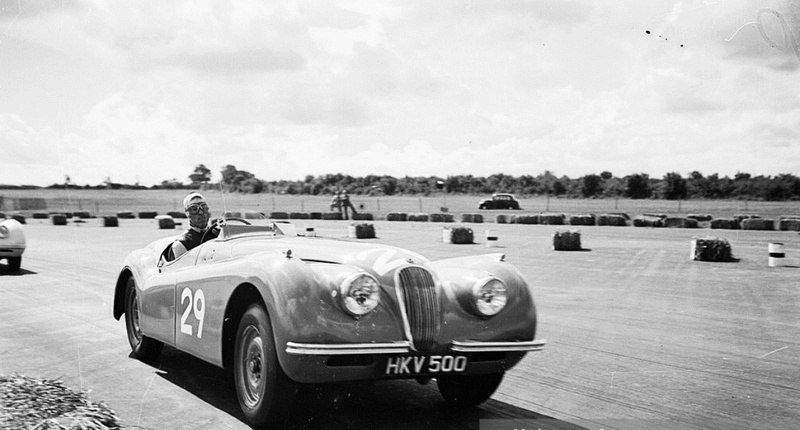 Tazio was entered in a red, standard, ex-demo factory XK120 Jaguar in the production sportscar race during this famous annual meeting. The MotorSport report of the meeting records ‘It was splendid to see Nuvolari go round at 75.91 mph in a hard-used Jaguar demonstrator, using his gearbox where others trod on their brakes, but on Friday he was said to be ill from methanol fumes – odd, for the production cars were on petrol – and Whitehead drove for him’. 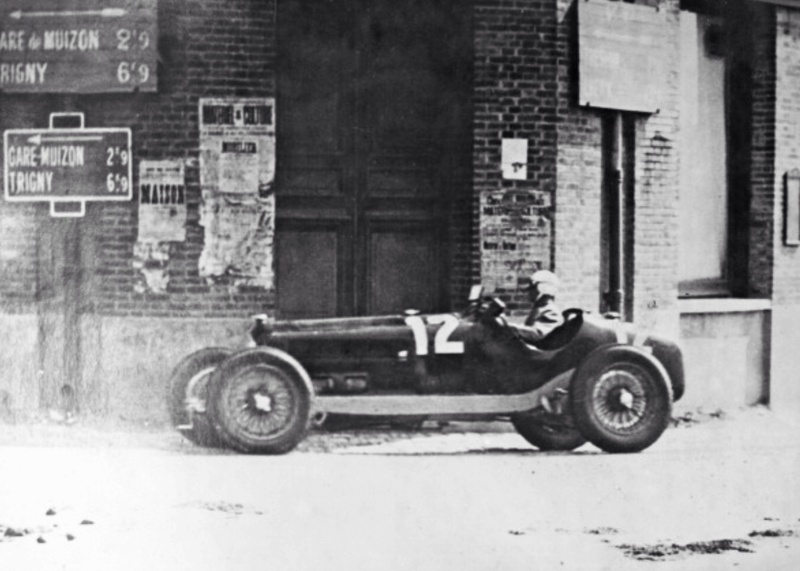 Nuvolari was quite ill by this stage and struggled, he did three slow laps on the first day of practice then Jaguar team manager Lofty England had the task of telling Tazio that he was too slow as a consequence of his fitness. Nuvolari had at least as a high a proportion of admirers amongst British racing enthusiasts as he had in his native Italy, and possibly higher, and for many it was like seeing a retired old thoroughbred racehorse, attemping one last gallop on grass, arthritic, blown, sway-backed, and broken down … for many present that weekend it was remembered as a terribly sad sight… particularly for those who recalled the sight of Nuvolari in his pomp at Donington Park, 1938’. 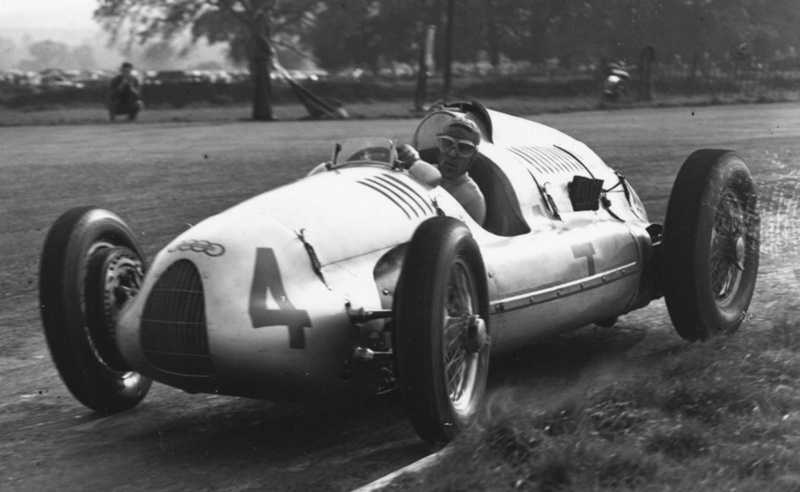 Nuvolari died on 11 August 1953 having suffered a stroke which partially paralysed him the year before, a second one killed him. 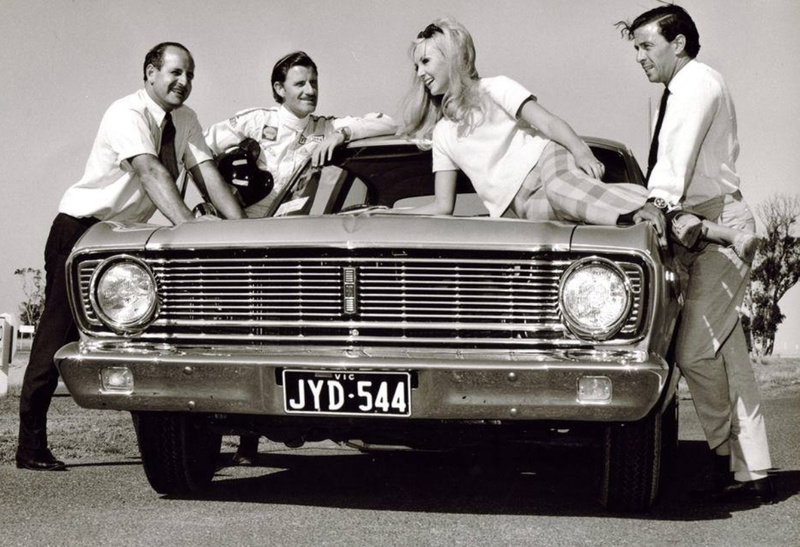 Ford Australia’s 1967 ‘XR’ Falcon was a big step forward in its market competition with General Motors ‘Holden’ who had a dominant position. 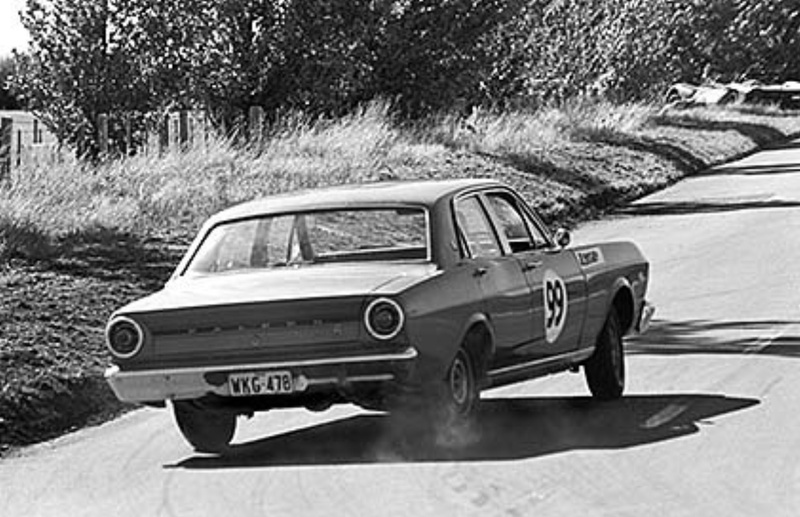 The XR GT packed a 289cid V8 and started the trend of local pony cars which provided wonderful road cars and iconic Bathurst racers for years. This photo is no doubt part of Ford’s ongoing repositioning of their product, ‘Going Ford is the Going Thing’ was FoMoCo’s ‘tag line’ of the day. ‘Blondies’ car is the 1968 ‘XT’ Falcon 500 ‘poverty pack’. A 302cid V8 was cranked under the bonnet to create the GT, a 4 speed box, slippery diff and front disc brakes with firmer springs and shocks completed the performance makeover. This was the only one of the ‘Big Henrys’ which didn’t win the Bathurst enduro classic. 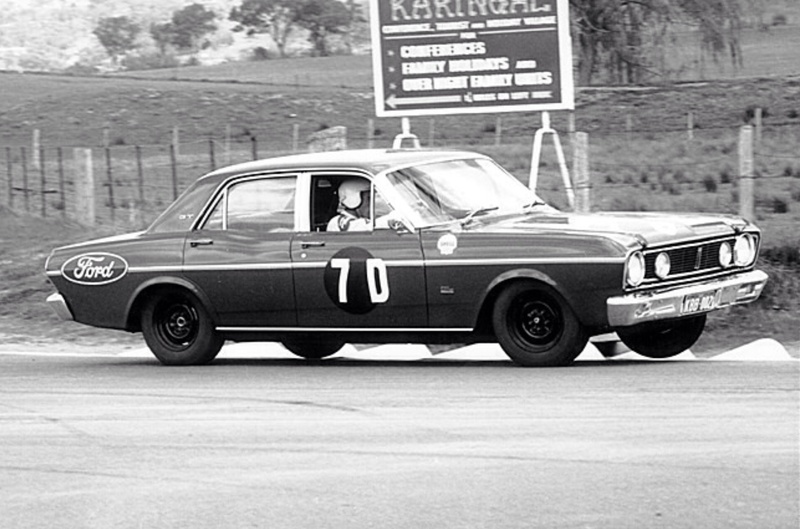 An ‘HK’ Holden Monaro 327 coupe driven by Bruce McPhee took the ’68 win. 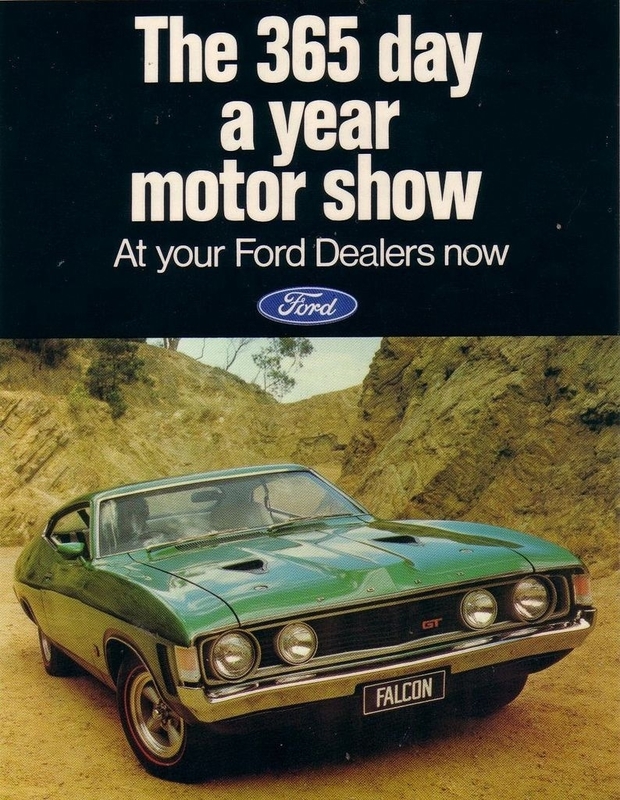 Ford Oz ad for the 1972/3 ‘XA’ Coupe GT; 351cid 300bhp V8, 4 speed ‘top loader’ box, slippery diff, disc/drum brakes, great cars! 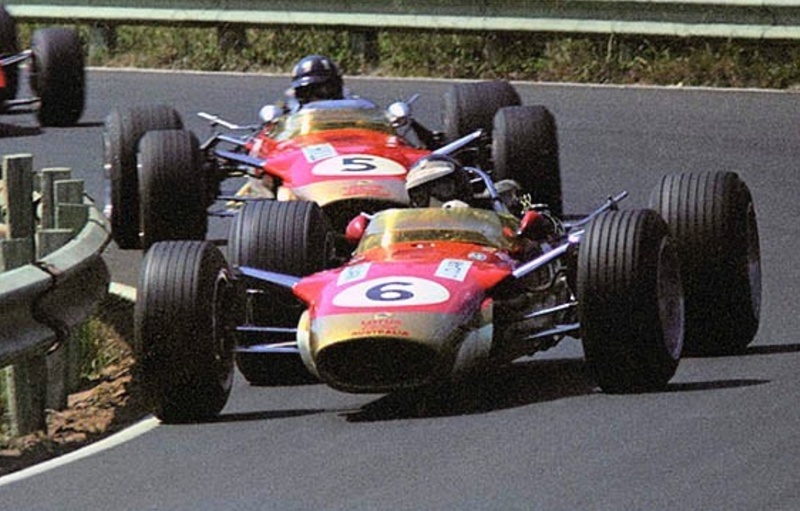 Ford provided some support to Team Lotus who campaigned Lotus 49 DFW’s for both Jim Clark and Graham Hill during the ’68 Tasman Series which Clark won. The Falcon shot at the articles start has Victorian plates so the shot was probably taken in the week of 25 February to 4 March 1968. Clark took the Sandown, Victorian round. 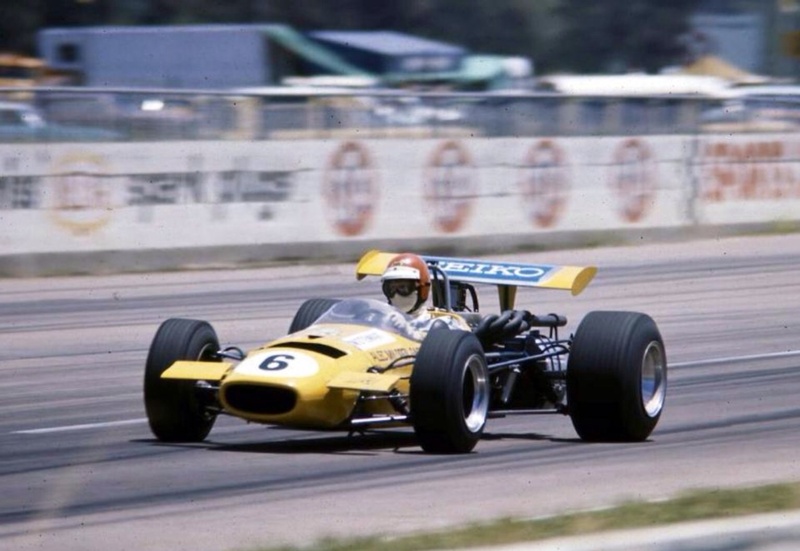 The world champs were then in Melbourne for a few days before heading to Longford, Tasmania for the series ending race won by Piers Courage’ McLaren M4A FVA F2 car in a stunning wet weather drive. Posted: September 23, 2016 in Fotos, Who,What,Where & When...? 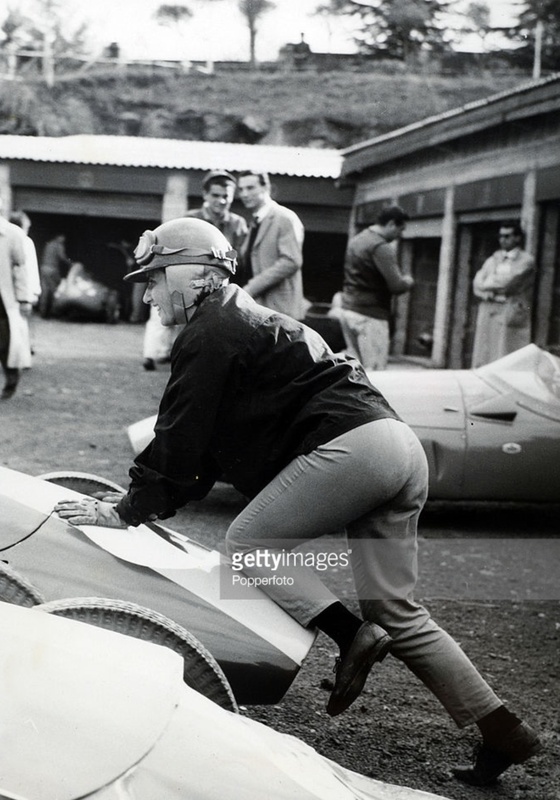 The car behind Maria Teresa is another Stanguellini, unfortunately the mid-engined car has been largely cropped out of the shot, ‘twould be interesting to know what it is if any of you FJ experts can identify the machine. 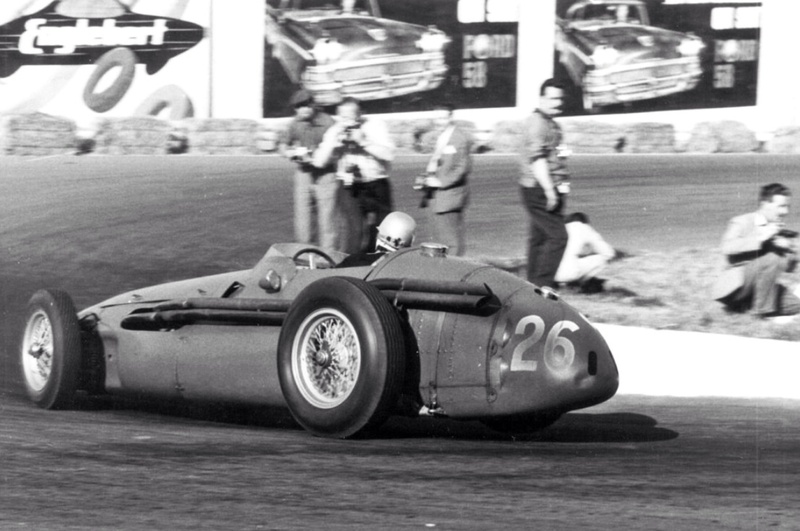 Formula Junior had 11 events in 1958, 9 of them in Italy, the category’s champion was Count Giovanni Lurani an Italian who saw the need for a relatively inexpensive entry-level single-seater class. The category was for cars with engines of 1100cc and a minimum weight of 440Kg (their was a 1000cc class as well with a lower weight limit) exploded in 1959 with meetings all over Europe, the UK from mid-year and a couple towards the end of the year in the US. 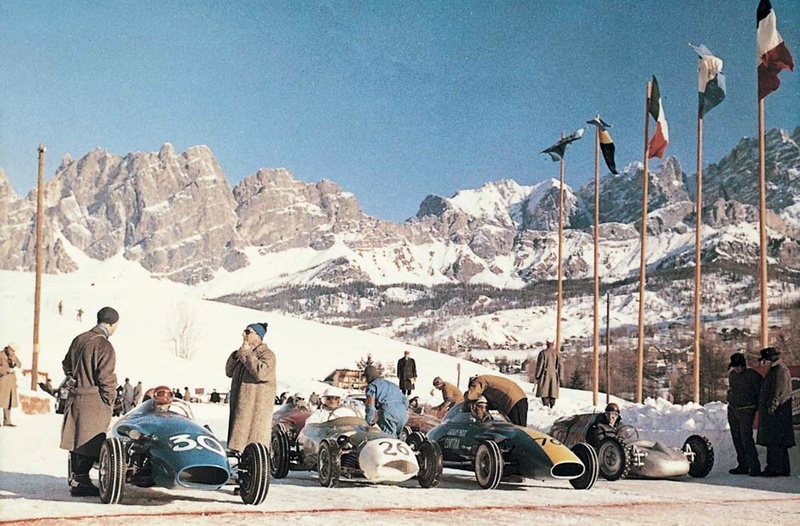 The category was immensely successful largely due to a progressively more buoyant post-war global economy, improving personal incomes and the arrival of consumer credit which meant young aspirants to Fangio’s world crown could buy a car. There was plenty of choice of weapon too as builders of chassis and related componentry popped up all over the joint from Australia to Russia. An article on FJ and its incredible growth is an interesting one for another time! 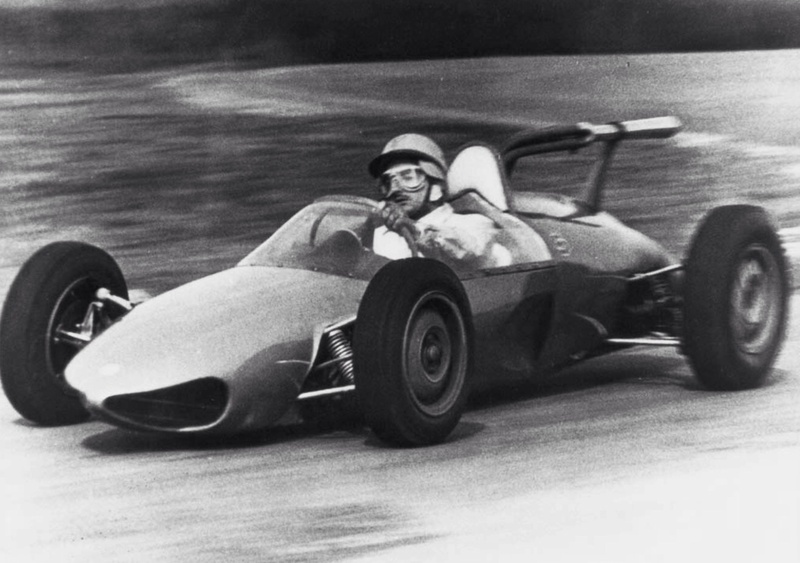 The ‘Stang’ is often often said to be a mini-250F but its as much Vanwall or Lotus 16, either way those comparisons don’t do justice to a car which has a beauty all of its own. Vittorio Stanguellini engaged Alberto Massimino who was very clever in his design approach; its not innovative in terms of its ladder frame chassis, or choice of front-engined layout although the first cars appeared in late ’57 or ‘early ’58, the ‘Cooper Revolution’ wasn’t necessarily clear at that exact moment in time. A year later the mid-engined trend was, but the Stang with its circa 80bhp, twin Webered 1098cc pushrod engine was the most competitive thing around in 1958 and 1959. 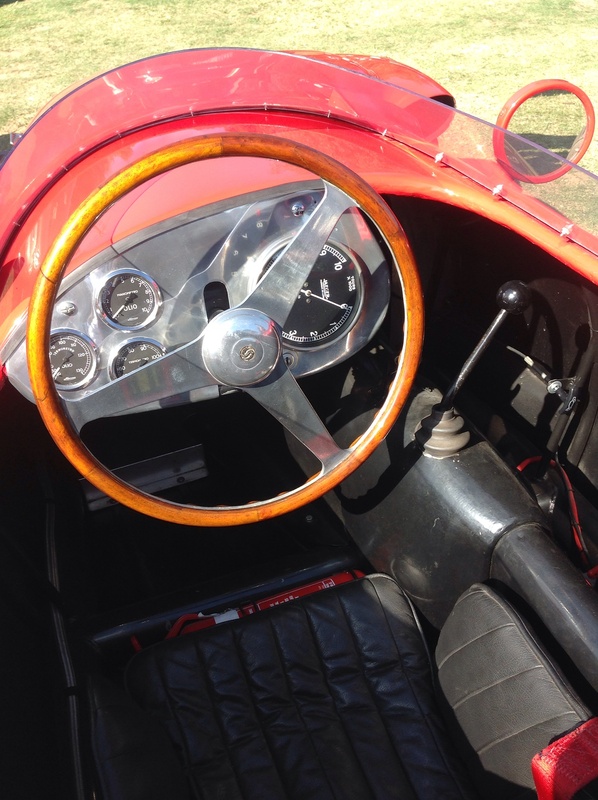 In part it was due to a clever layout which provided the driver a low driving position, getting the weight down by the use of an offset drive line, the Fiat 4 speed gearbox kinked to the right, the driver to the left. 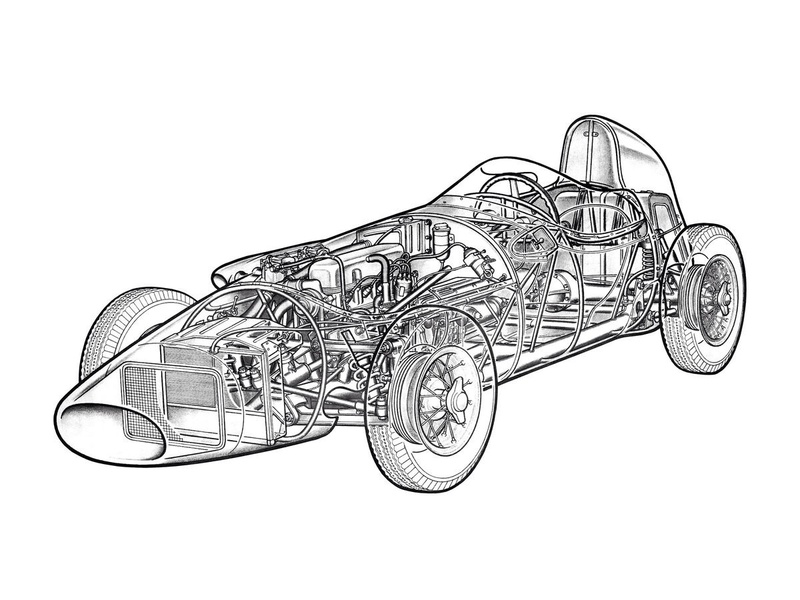 The cars had conventional upper and lower wishbone front suspension and a Fiat live axle nicely located with parallel trailing arms and sprung by coils, co-axial shocks were used front and rear. The ‘look’ was completed by the use of Borrani 12 inch wire-wheels, brakes were finned Fiat 9.8 inch drums front and rear. The wheelbase was 79 inches, front and rear track 48 inches. None of these Stanguellini’s raced in Australia ‘in period’ but Melbourne driver Norm Falkiner imported one a decade or so ago. I happened to be testing my Van Dieman RF86 Historic Formula Ford at Calder when its restoration was just completed by Jim Hardman, who still fettles it. These mixed track days are interesting to see how different cars do their stuff (or not!) up close; I can still recall how nice the thing put its power down, and how much punch it seemed to have, I could hear the little Fiat engine buzzing to circa 7500rpm each time I ranged up near it. It was less impressive under brakes, but chances are they were still being sorted. Maria-Teresa’s views on the ‘Stang relative to the GP machines she was piloting at the time would be interesting! 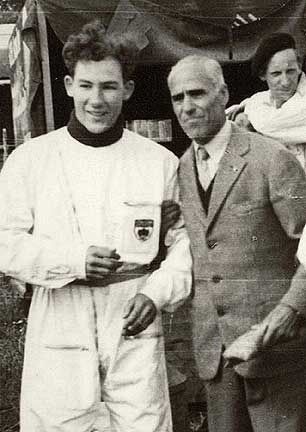 Robert Lippi won the Italian Championship in 1958 and Michel May won both the ’59 Monaco FJ GP and ‘Auto Italiana International Championship for Drivers’ and Stanguellini the ‘Quattroroute International Championship of Makes’. 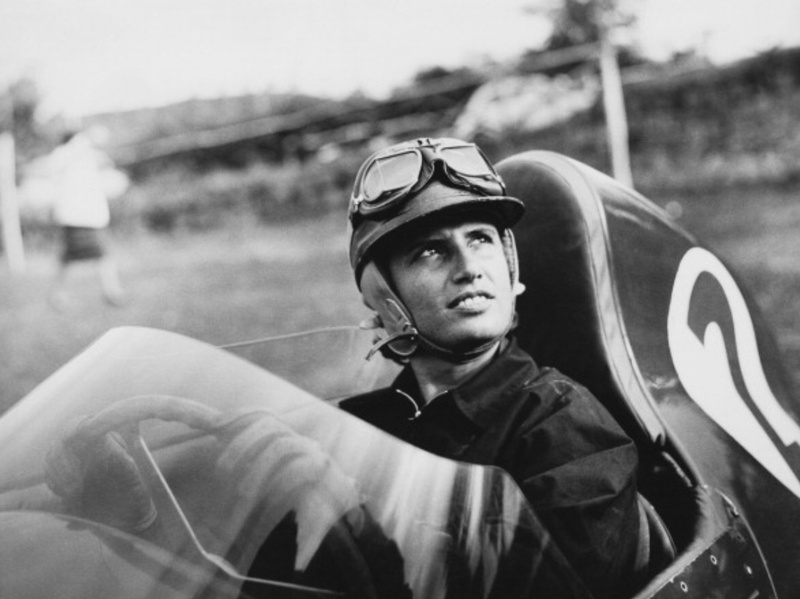 The ‘Campionato Italiano’ went to Stanguellini driver Raffaele Cammarota. In 1960 things got tougher. 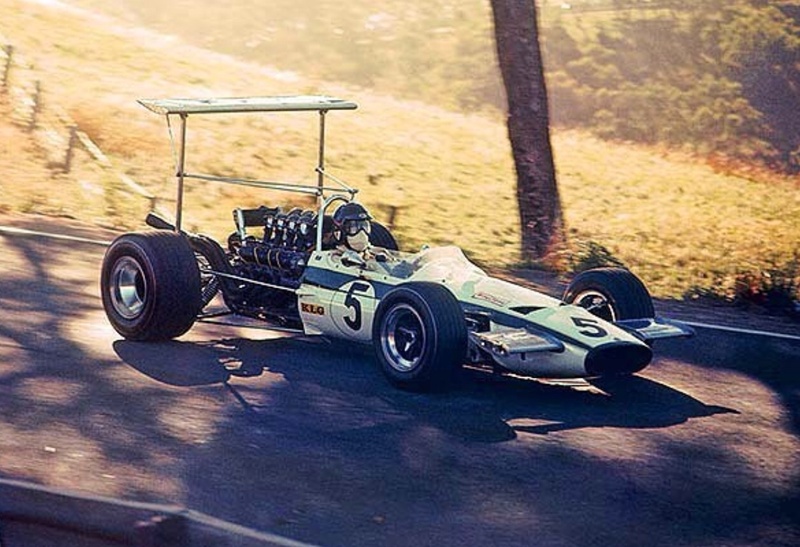 The Brits ran their first championships for the class, Chapman’s mid-engined Lotus 18 was just as quick with an 1100 Ford bolted into the back of it as a 2.5 litre Coventry Climax FPF. 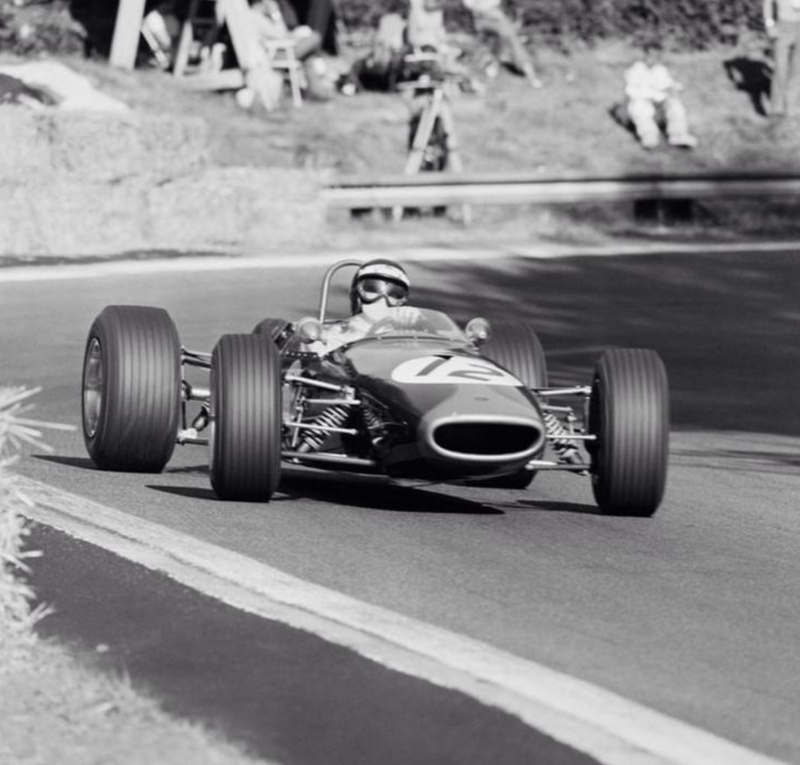 It and the Cooper T52 BMC made the pickings tougher for the ‘front-engined brigade the best of which that year was perhaps the Lola Mk2. In 1960 Colin Davis Osca Fiat won the ‘Campionato A.N.P.E.C/ Auto Italiana d’ Europa’ from Jacques Cales Stanguellini Fiat, Denny Hulme in a Cooper T52 BMC and Lorenzo Bandini, Stang Fiat. 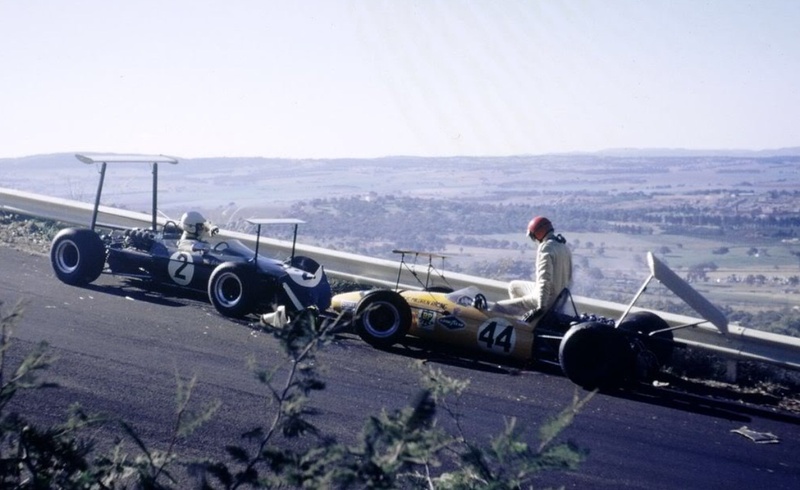 That FJ was nurturing drivers of great talent is shown by the fields of the 1960 championship which included Henry Taylor, Giancarlo Baghetti, John Love, Gerhard Mitter, ‘Geki’ Russo, Kurt Ahrens, Trevor Taylor, Jo Siffert, Peter Arundell, Ludovico Scarfiotti and Jim Clark, to name a diverse global few! 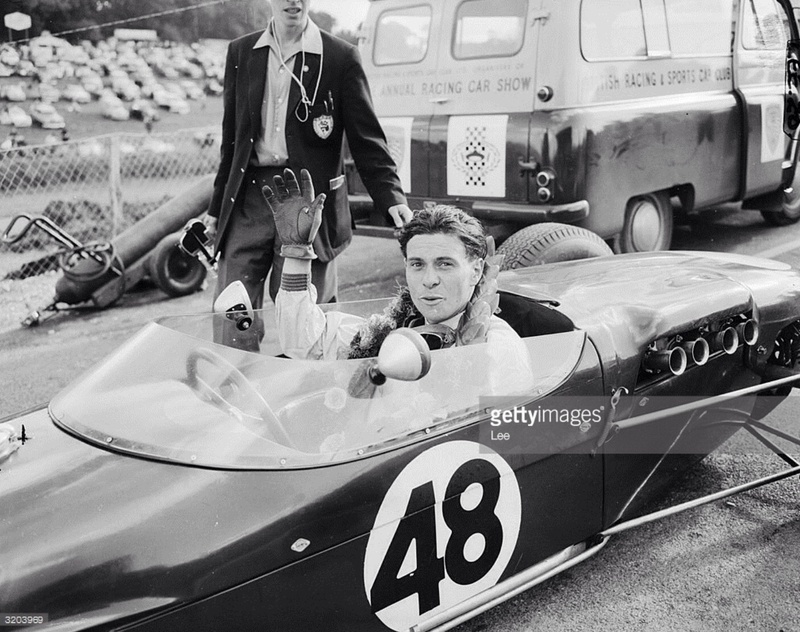 Clark won the ‘BRDC/Motor Racing’, ‘British FJ Championship’ and ‘John Davey British FJ Championship’ aboard his works Lotus 18 Ford and Peter Arundell the ‘BARC Championship’ in the other works 18. 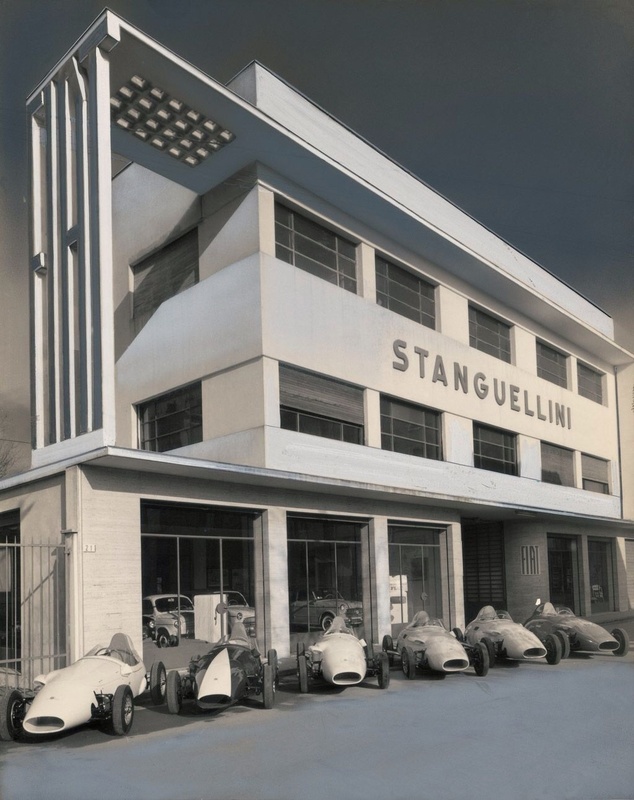 Stanguellini rose to the mid-engined challenge, building the multi-tubular chassis Delfino FJ. 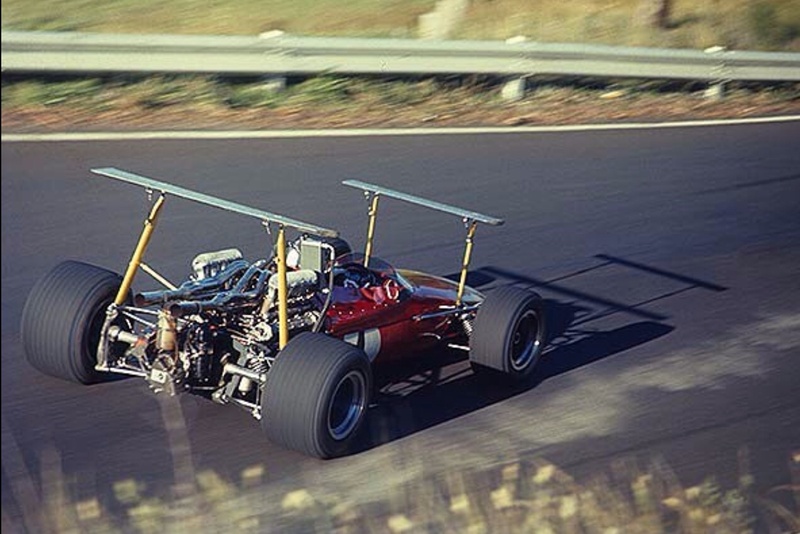 Again Fiat engined, but inclined at 45 degrees, it had a very distinctive high mounted exhaust. 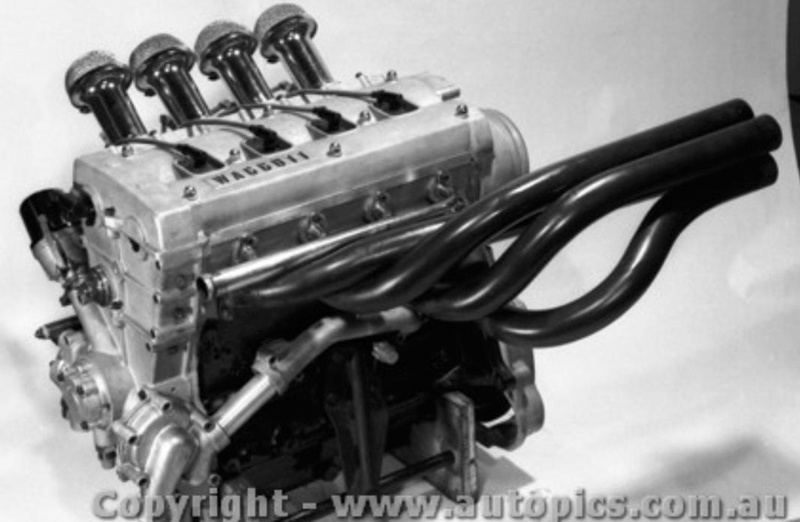 By 1962 Cosworth modified Ford engines were well out of the Fiat’s reach, the car had little success, with Stanguellini losing interest in the class. 1970 was a tragic season for driver deaths, Piers Courage perished in a gruesome fiery accident in his De Tomaso 505 Ford in this race. 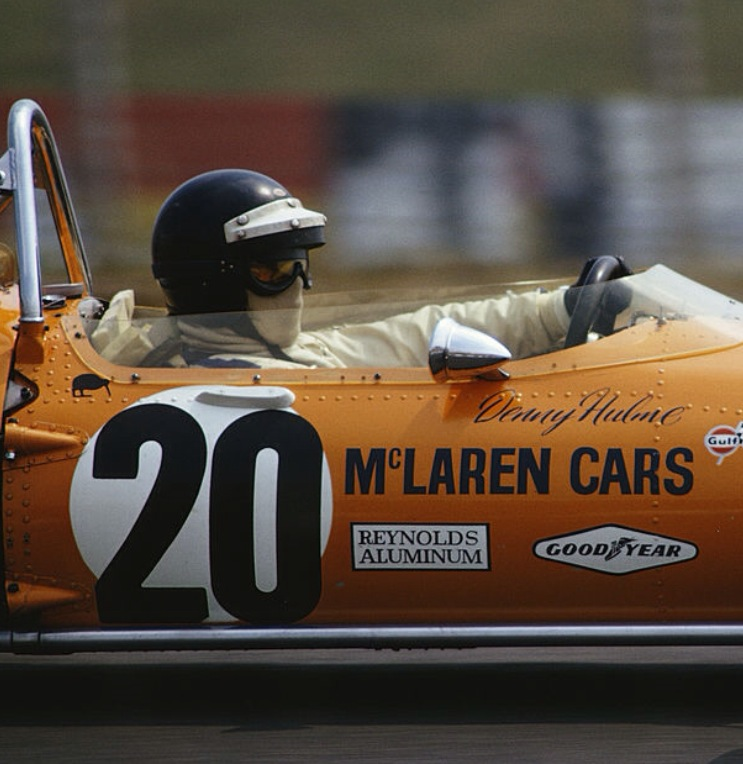 Peter was drafted in the McLaren team after Bruce’s death at Goodwood on 2 June. 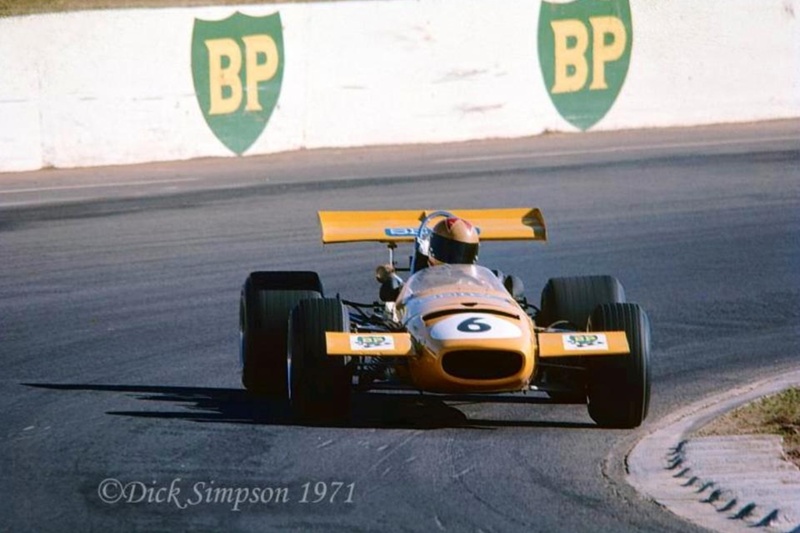 To make matters worse Denny Hulme burned his hands at Indianapolis so McLaren were represented at Zandvoort by Dan Gurney, Gethin with Andrea de Adamich in an Alfa Romeo V8 engined M14A, the other team cars Ford Cosworth DFV powered. 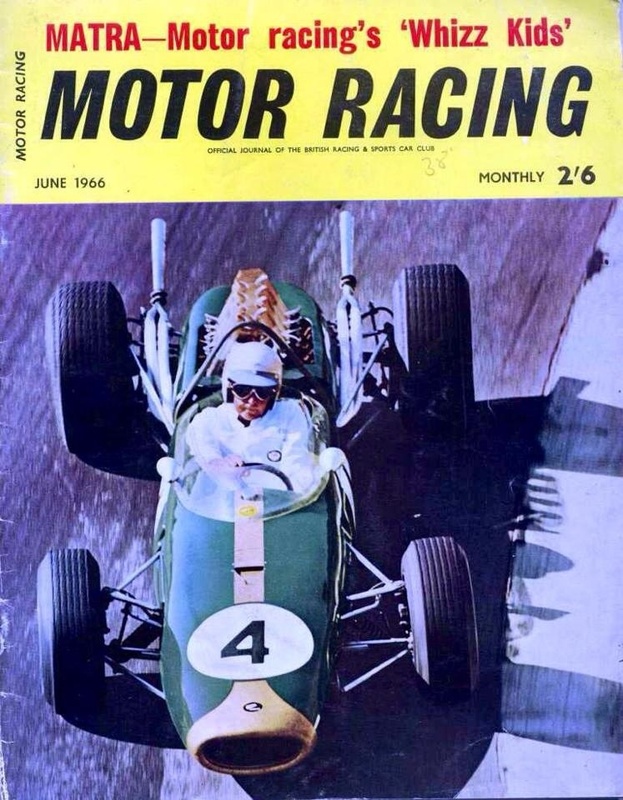 What draws the eye to this shot is the helmet, Gethins and Jackie Olivers designs were so similar to Jim Clark’s at the time. McLaren’s weekend was poor; Andrea DNQ and both Dan and Peter retired with a mechanical problem and accident respectively. 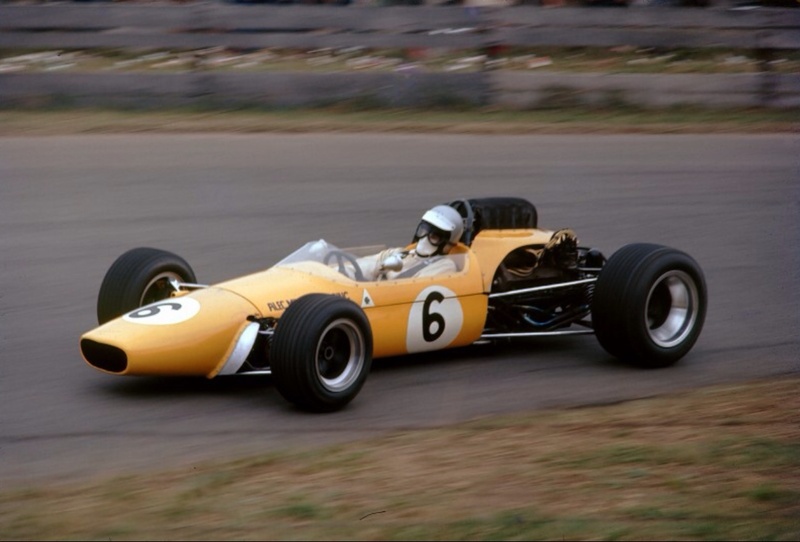 John Surtees M7C was the best placed McLaren in 6th, the race won by Jochen Rindt’s Lotus 72 Ford, the iconic car scoring its first win. 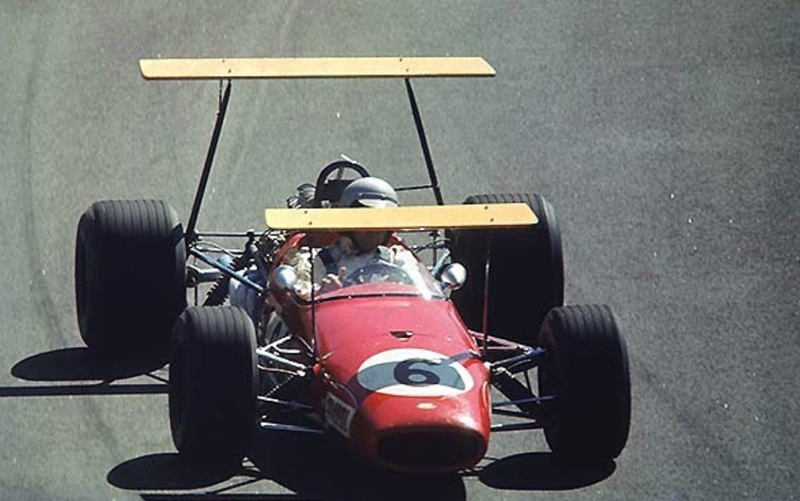 Surtees drove the ex-works 1969 car until his own Surtees TS7 made its debut later in the season. Posted: September 20, 2016 in Fotos, Who,What,Where & When...? I first saw the place in books on the CanAm Series as a teenager and was taken by its undulating terrain, challenging layout and wooded setting in Wisconsin’s Kettle Moraine. 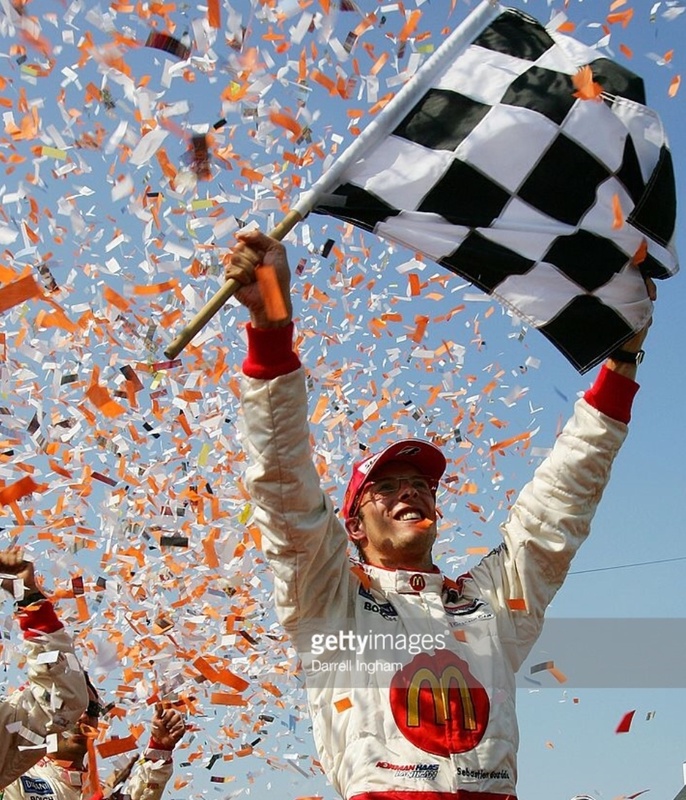 These photos of Sebastien Bourdais in the 2007 Champcar round there seemed worth sharing. The Le Mans born second generation racer burst from French karting and junior formulae and vaulted from European Formula 3000 success in 2002 to Indycars in 2003. He became the series dominant driver taking the title from 2004-2007 before jumping to F1 with Toro Rosso in 2008 and into 2009. 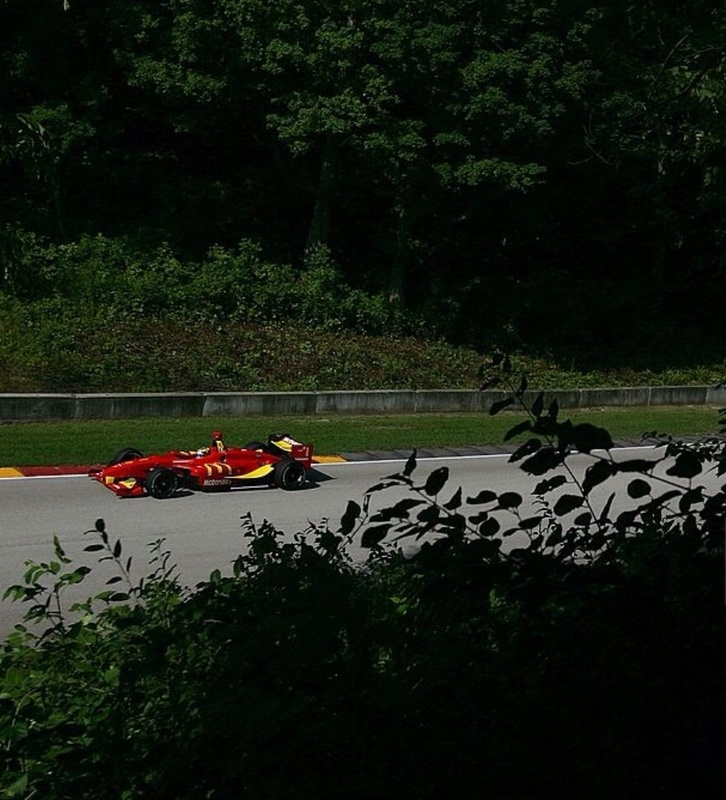 Bourdais won the Road America ‘Generac Grand Prix’ from pole extracting all the mandated Panoz DP01 2.65 litre single-turbo Cosworth V8 had to offer. His Newman Haas entered car won from Dan Clarke and Graham Rahal. Bourdais remains a competitive racer in Sportscars and Indycars having won a ‘Chevrolet Dual in Detroit’ race at Belle Isle Park in this years (2016) series. Posted: September 18, 2016 in Fotos, Who,What,Where & When...? 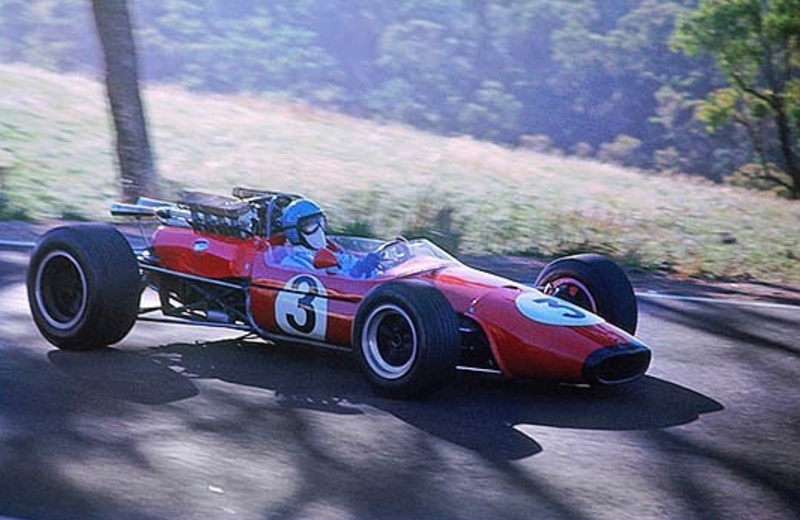 Many thanks to Stephen Dalton for identifying the car and driver who are famous in the pantheon of Australian motor racing indeed. 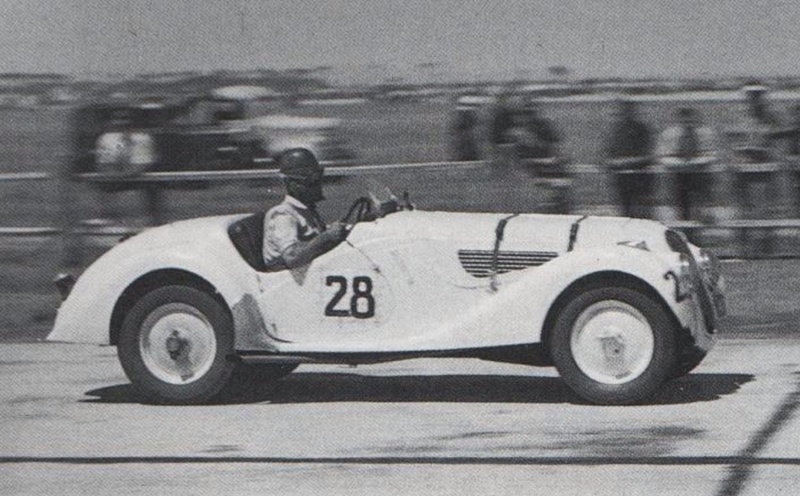 Frank Pratt drove this 328 to victory in the Australian Grand Prix at Point Cook, not too far away from Rob Roy in January 1948. 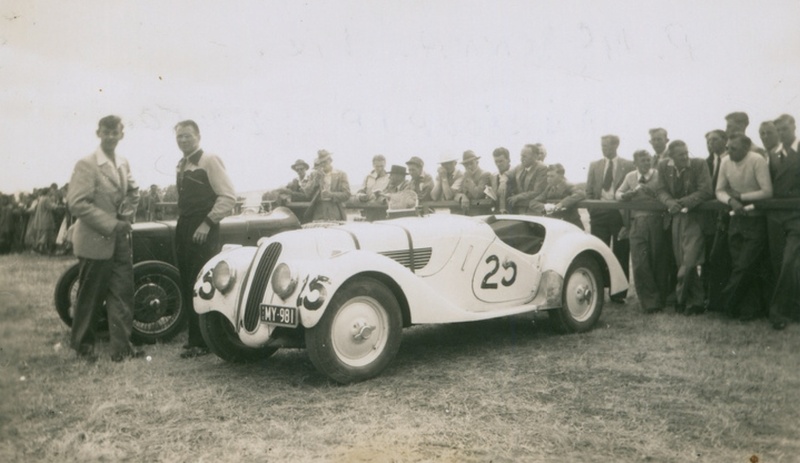 The event featured is the 11th Rob Roy on 24 November 1946, one of Pratt’s first drives in the car. 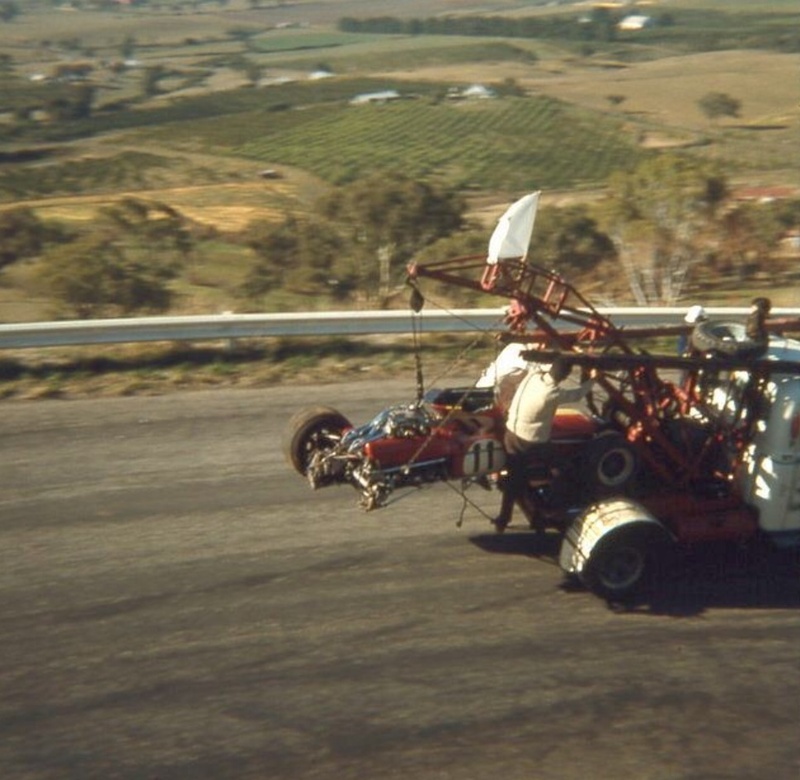 This much raced 328, chassis #85136, was imported to Oz by Sydney driver/businessman John Snow on one of his trips to Europe. He bought it from a German General in 1937, Snow acquired it on behalf of George Martin, president of the Light Car Club, Melbourne. 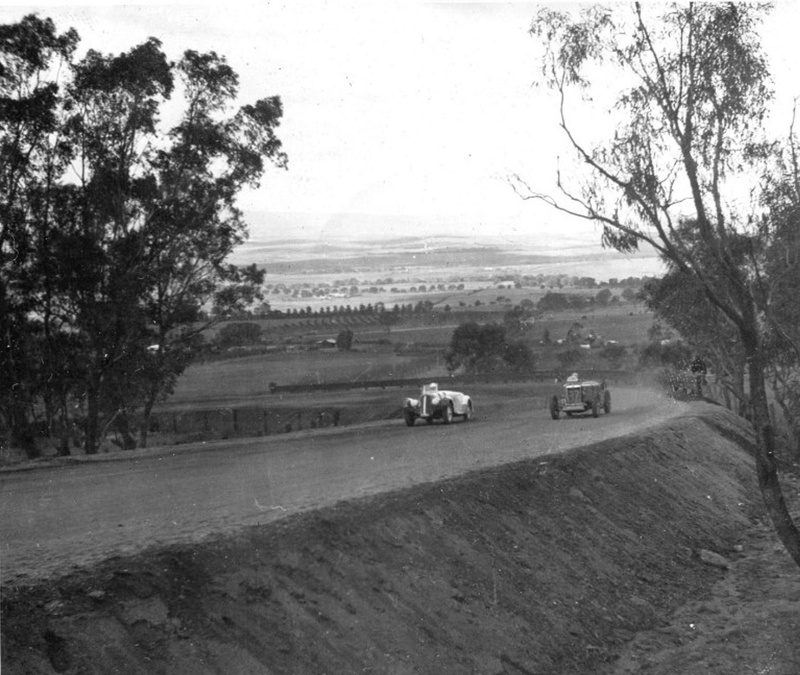 Martin raced it in the ’38 AGP at Bathurst won by Peter Whitehead’s ERA R10B, then unfortunately lost his life in the car on the return trip to Melbourne in an accident near Wagga Wagga. Repaired, by 1946 the car passed into the hands of Geelong motor cycle racer/dealer Frank Pratt who famously won his first circuit race in it; the 1948 Australian Grand Prix, at Point Cook airforce base west of Melbourne. As a very successful motor cycle racer he was not new to competition and racecraft. He also had a favourable handicap, the AGP was run to F Libre and handicapped for many years. 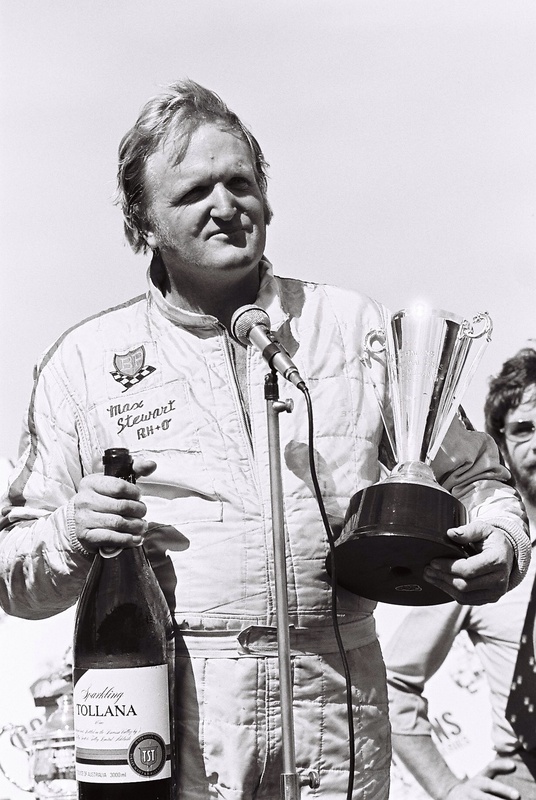 Pratt scored a lucky win with high speed consistency, the car prepared by racer/engineer Harry Firth. Dalton adds; ‘..Les Murphy (was) mentioned as a possible driver of the car, because Pratt was injured at a Ballarat Motorcycle meeting. But not car preparation, Harry Firth said he did the brakes, chassis and gearbox on the BMW. 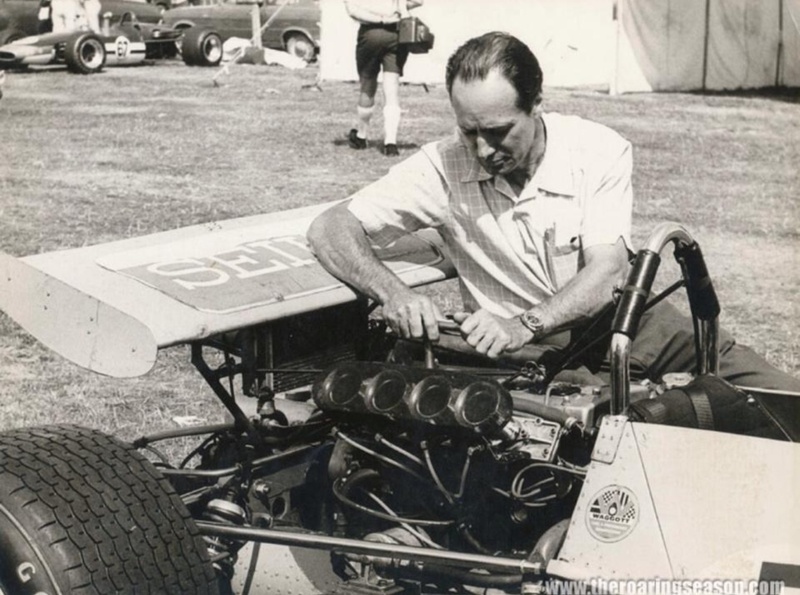 Mick Scott did the engine. 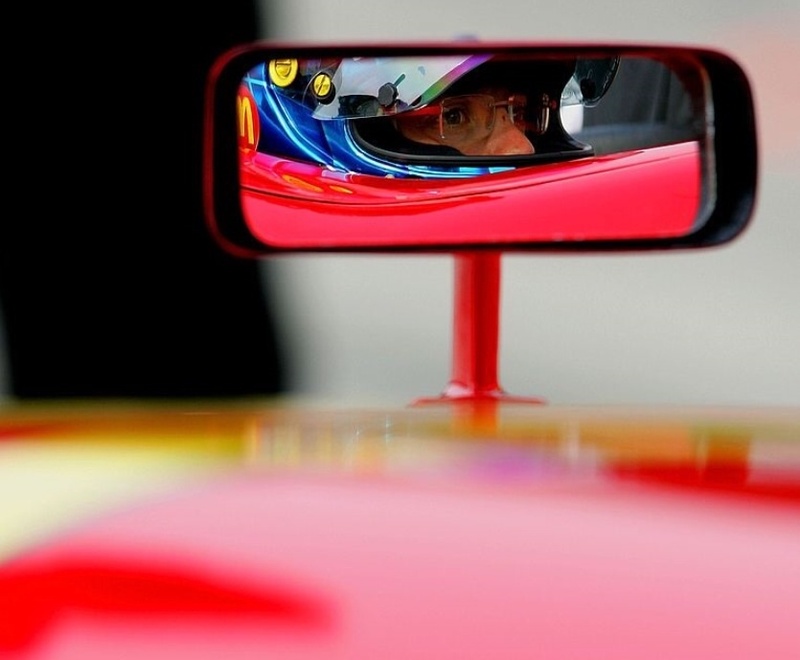 Harry also mentions preparing the Gaze HRG 1500, but wasn’t allowed to do the Alta’ which Gaze retired after 5 laps. 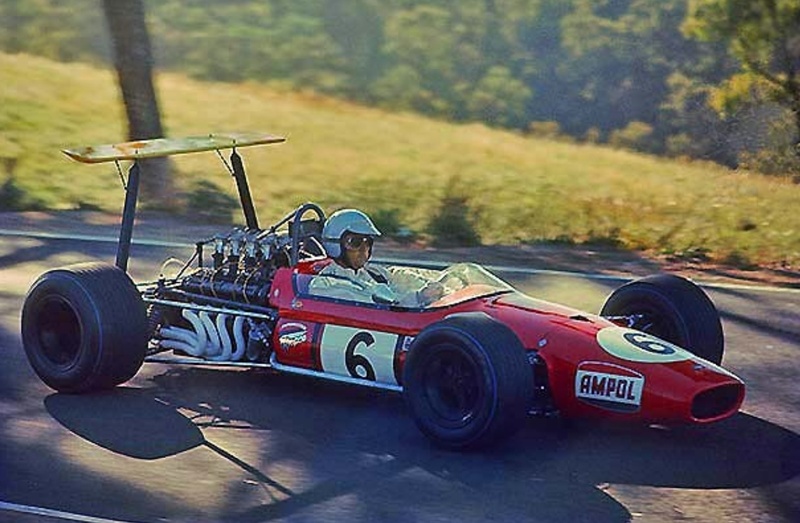 In a race run in horrid, stifling hot summer conditions which took their toll on both cars and their pilots especially the highly strung single-seaters and racing cars, Frank triumphed. 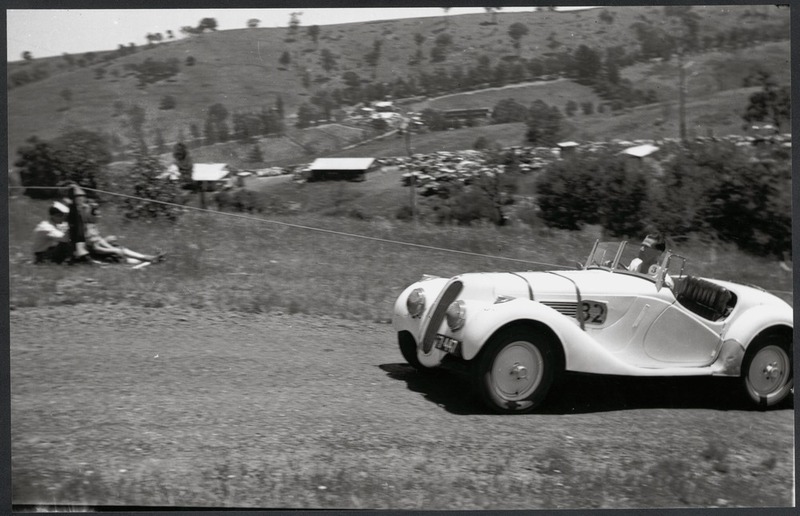 The BMW was later raced by Peter McKenna all over Australia; at Fishermans Bend, Ballarat Airfield and Albert Park in Victoria and as far afield as Southport’s 1954 Australian Grand Prix. The car passed through various custodians hands in Oz before leaving the country in the 1990’s.